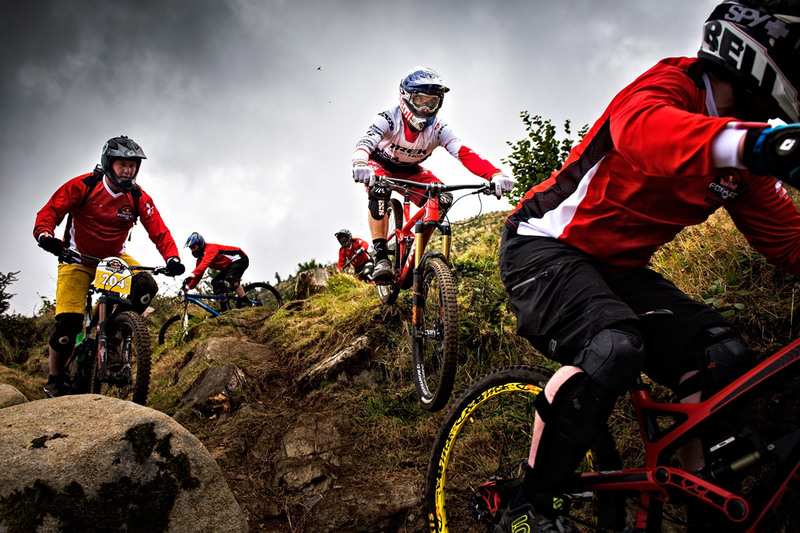 Gee Atherton of the United Kingdom performs at the Red Bull Foxhunt in Rostrevor, Northern Ireland on October 8, 2016. 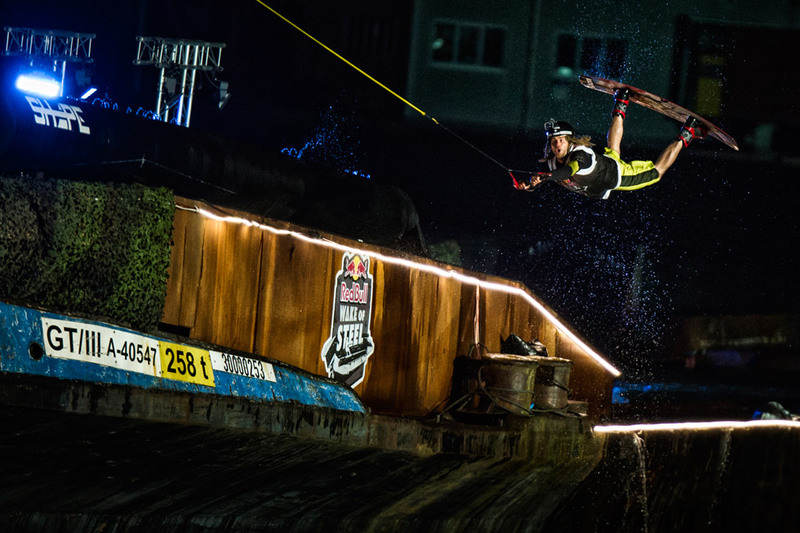 Harald Hudetz of Austria performs during the Red Bull Dolomitenmann in Lienz, Austria on September 10, 2016. 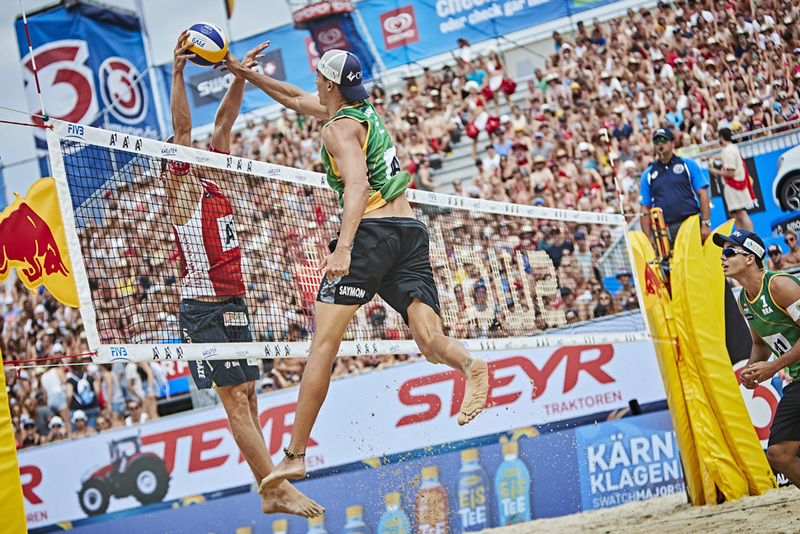 Saymon Barbosa Santos of Brasil battling Janis Smedins of Latvia during the Finale at the A1 Major Klagenfurt, part of the Swatch Beach Volleyball Major Series on July 31, 2016. 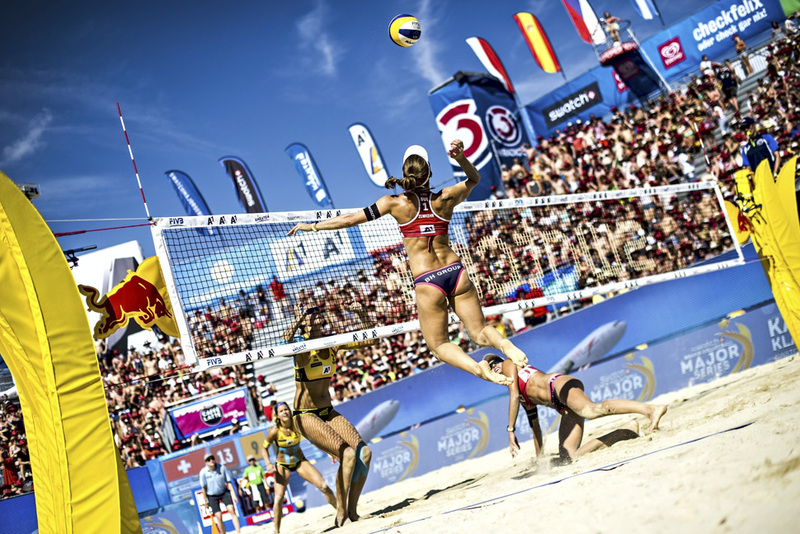 Tanja Huberli and Nina Betschart of Switzerland battling Laura Ludwig and Kira Walkenhorst of Germany during the Final at the A1 Major Klagenfurt as part of the Swatch Beach Volleyball Major Series on July 30, 2016. 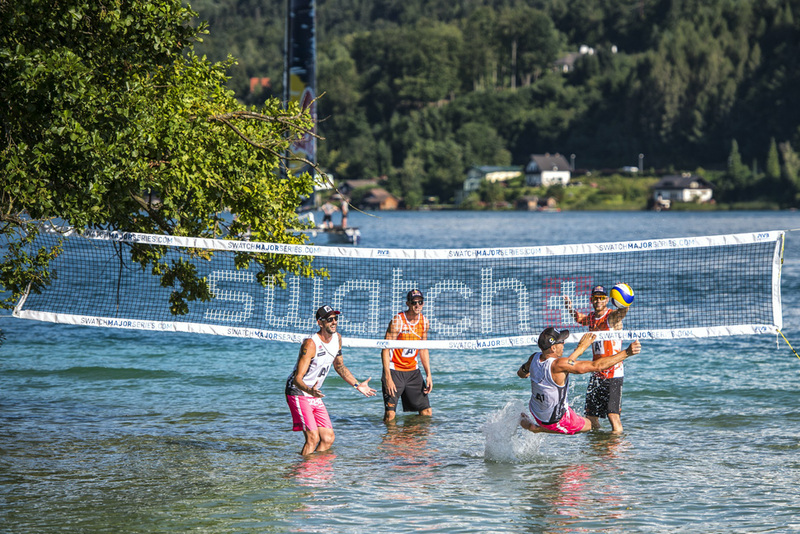 Clemens Doppler and Alexander Horst of Austria and Alexander Brouwer and Robert Meeuwsen of the Netherlands play at the famous Cap Walterskirchen prior the A1 Major Klagenfurt, part of the Swatch Beach Volleyball Major Series on July 29, 2016. 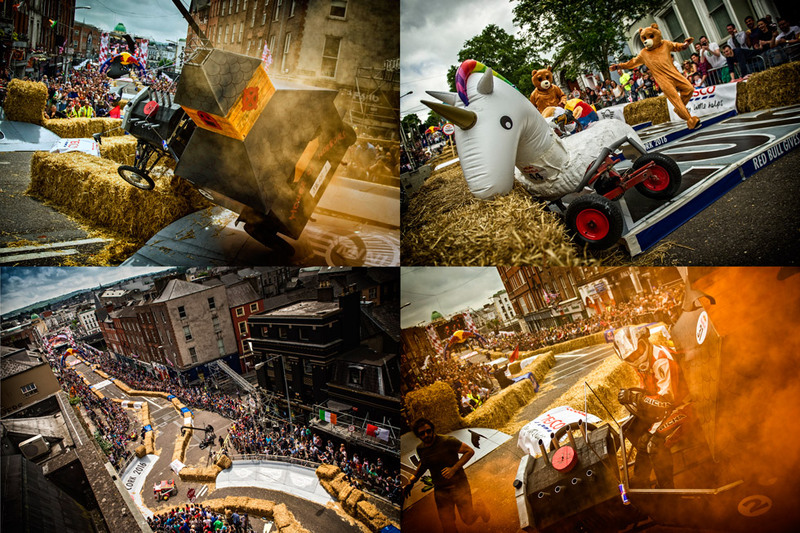 Event participants perform at the Red Bull Soapbox Race, Cork, Ireland on June 5, 2016. TOKYO // JAPAN // JUNE 1, 2016. 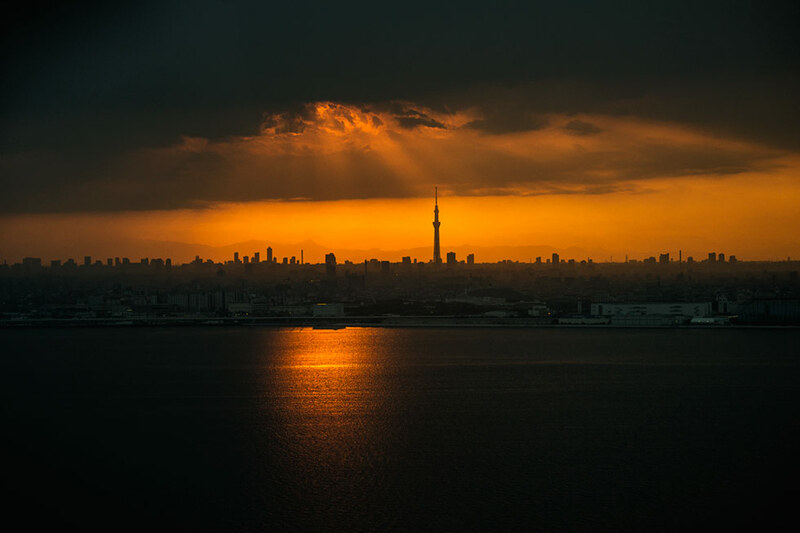 The sunset over the city of Tokyo, Japan seen on June 1, 2016. MOUNT FUJI // JAPAN // JUNE 1, 2016. 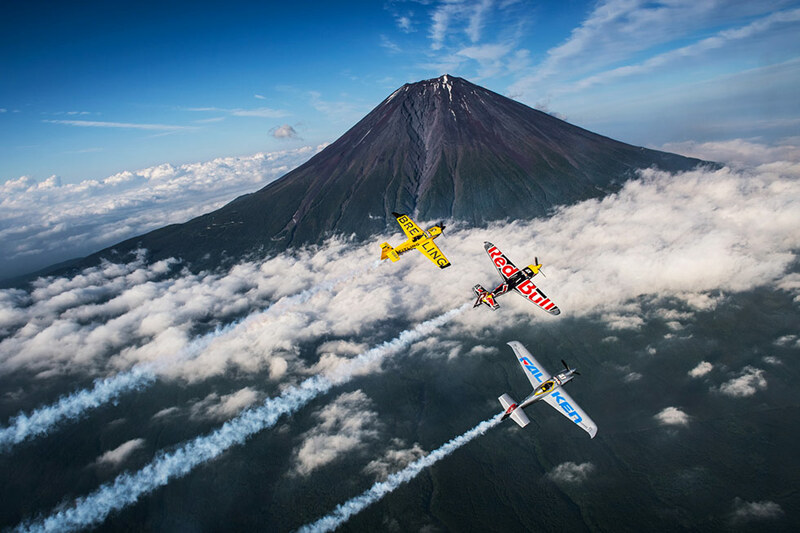 Martin Sonka of the Czech Republic leads Nigel Lamb of Great Britain and Yoshihide Muroya of Japan along the Mount Fuji prior the third stage of the Red Bull Air Race World Championship in Chiba, Japan on June 1, 2016. 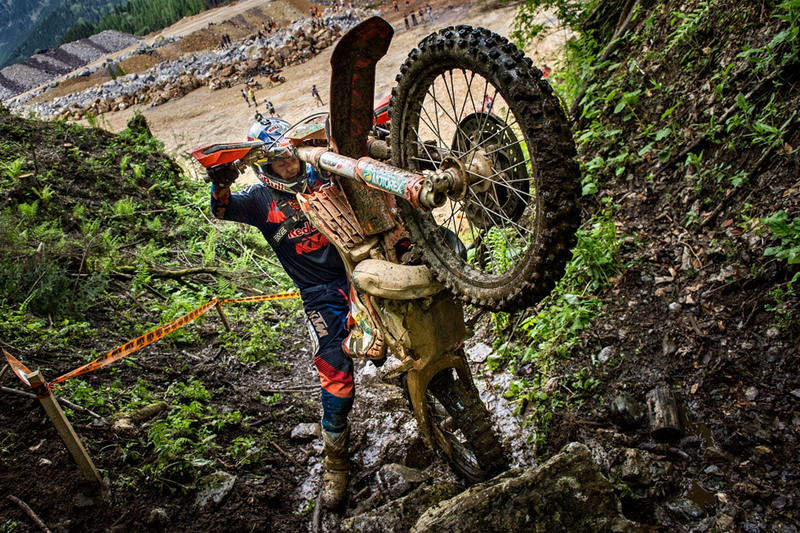 KIRCHBERG AM WALDE // AUSTRIA // MAY 28, 2016. 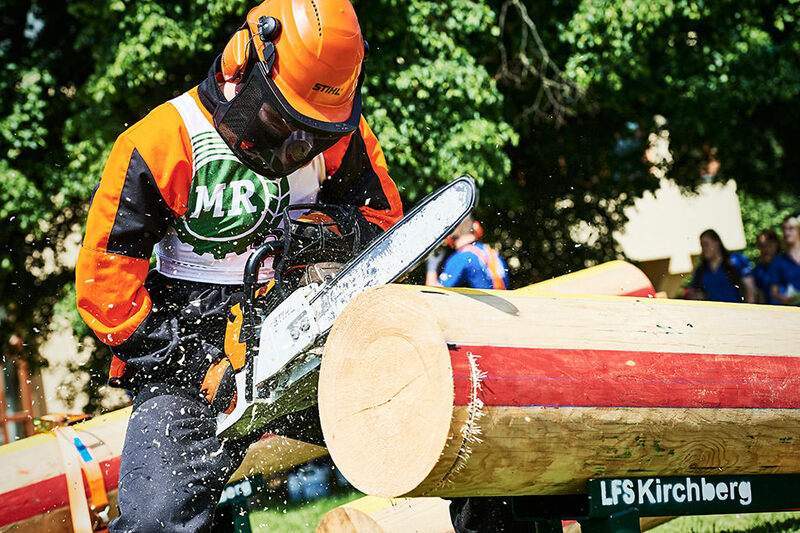 Competitor performs during the European Championships of forestry skills in Kirchberg am Walde, Austria on May 28, 2016. 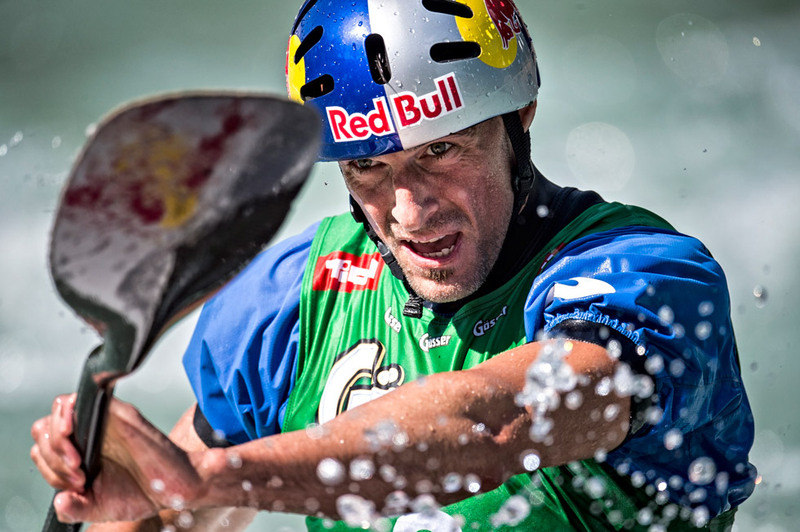 Ben Cumberland of Canada performs in front of the Wilder Kaiser mountain range prior the Stihl Timbersports Champions Trophy in St. Johann in Tirol, Austria on May 26, 2016. 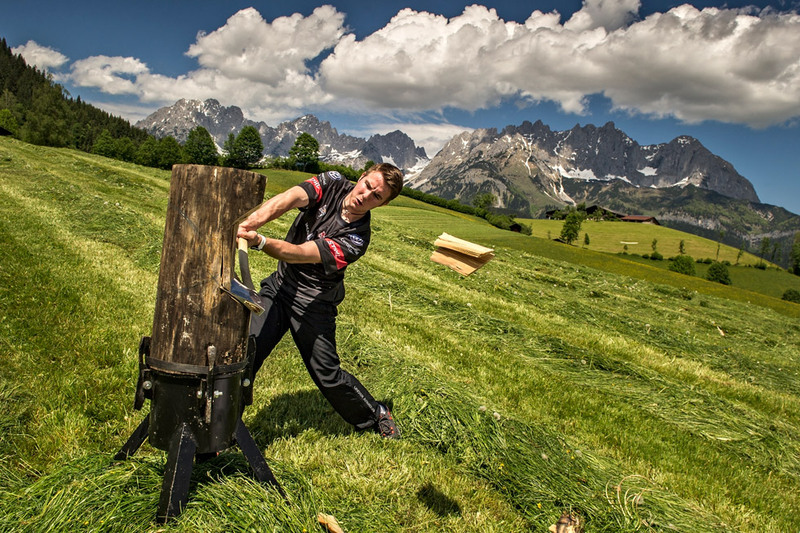 Martin Komarek of the Czech Republic performs at the Stihl Timbersports Champions Trophy in St. Johann in Tirol, Austria on May 26, 2016. 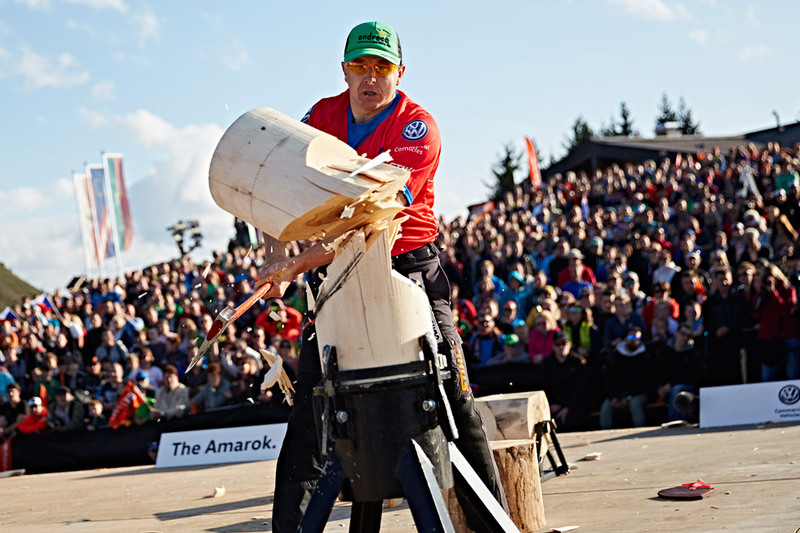 Dirk Braun of Germany and Ben Cumberland of Canada perform during a show training at the Hartkaiser in Ellmau prior to the Stihl Timbersports Champions Trophy on May 25, 2016. 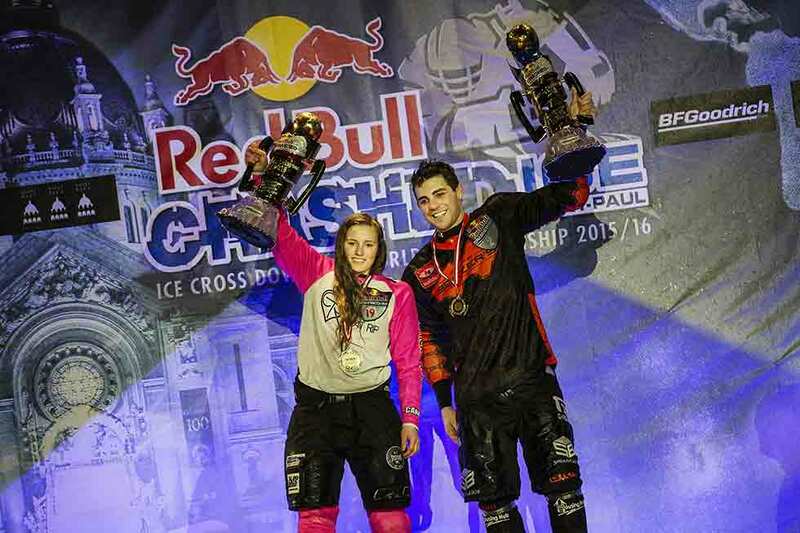 The event takes place at the top station Harschbichl, St. Johann in Tirol, Austria on May 26, 2016. NIS // SERBIA // May 15, 2016. 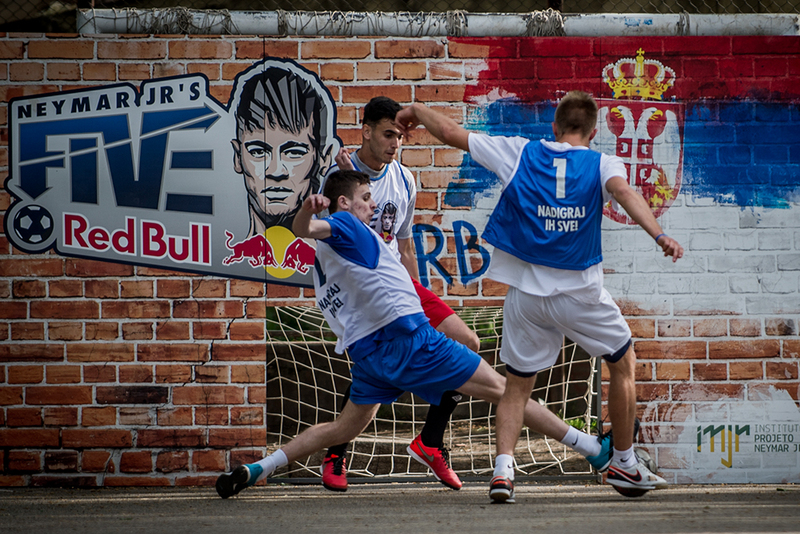 Competitors perform during the Neymar Jr's Five in Nis, Serbia on May 15, 2016. CAMBRIDGE // GREAT BRITAIN // MAY 08, 2016. 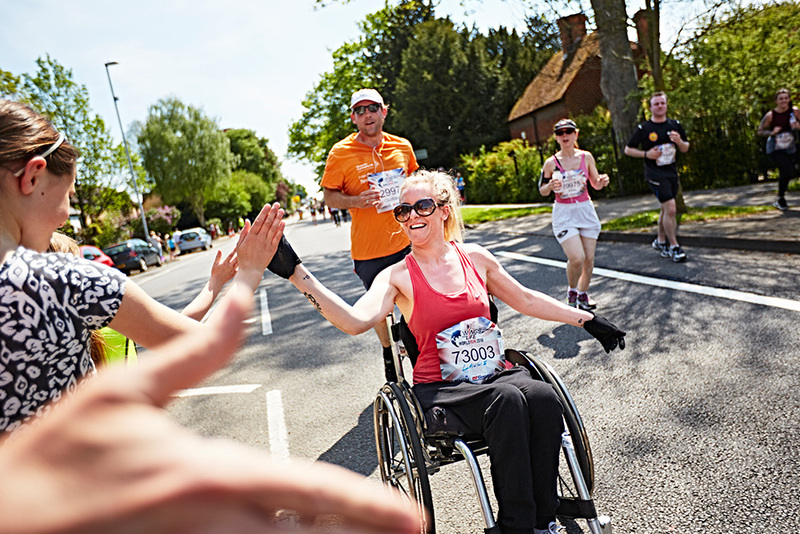 Participants compete during the Wings for Life World Run in Cambridge, Great Britain on May 8, 2016. VIENNA // AUSTRIA // MAY 08, 2016. 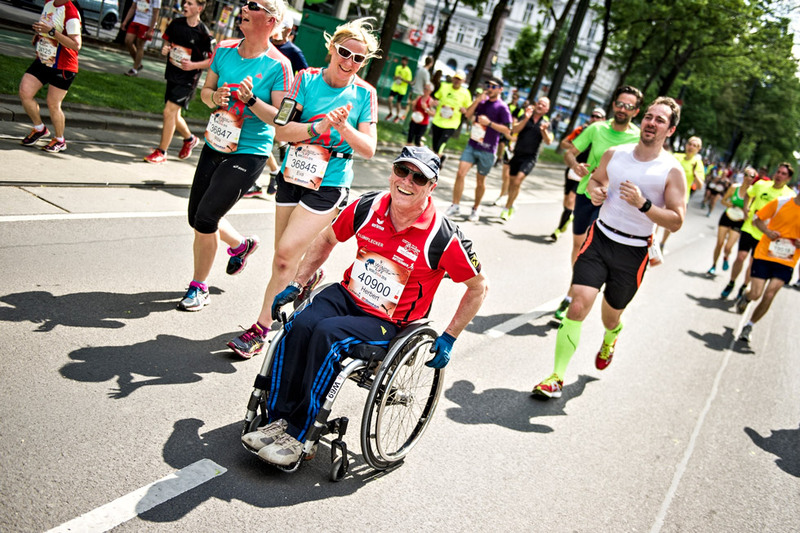 Event participants perform during the Wings for Life World Run in Vienna, Austria on May 8, 2016. 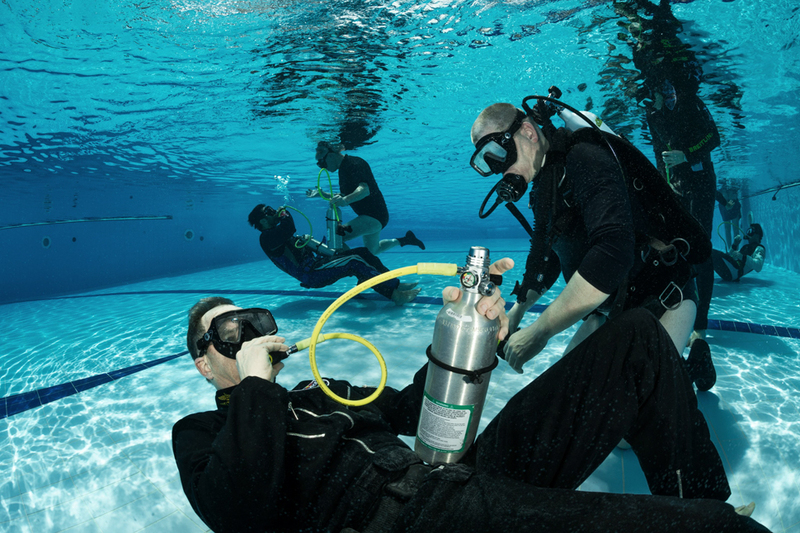 ZADAR // CROATIA // MAY 08, 2016. 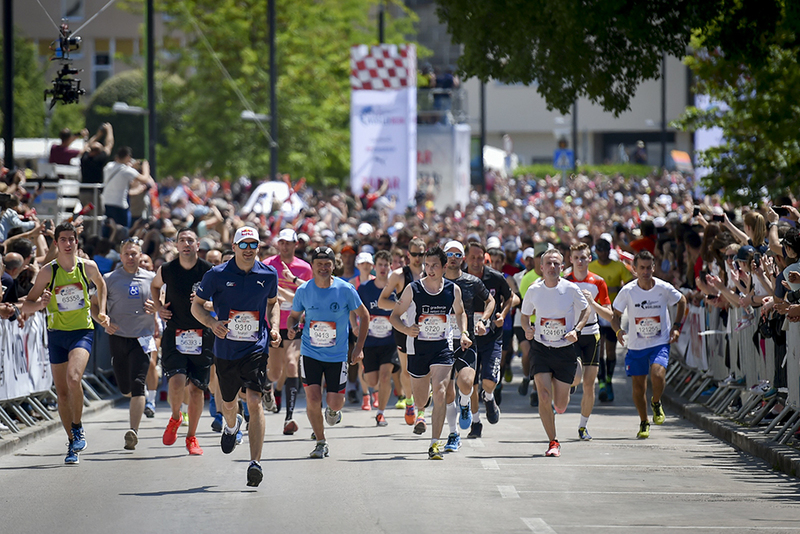 Participants compete during the Wings for Life World Run in Zadar, Croatia on May 8, 2016. 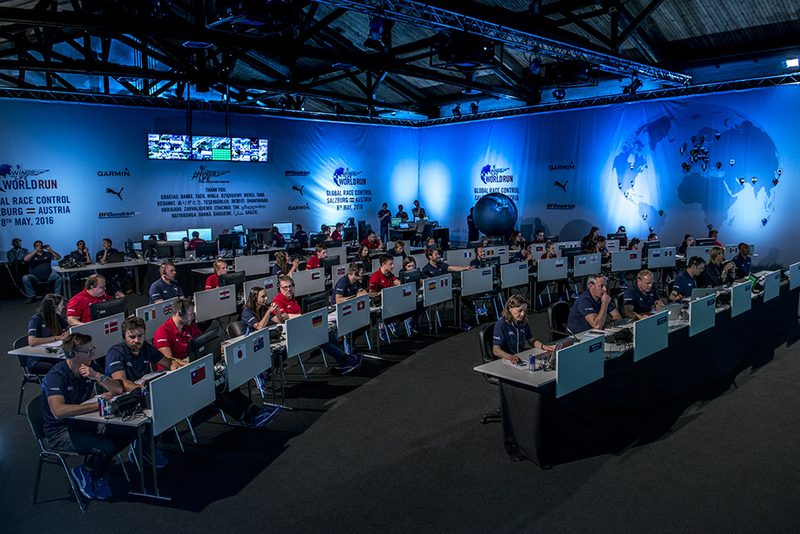 Crew members work at the Global Race Control of the Wings for Life World Run in Salzburg, Austria on May 8, 2016. 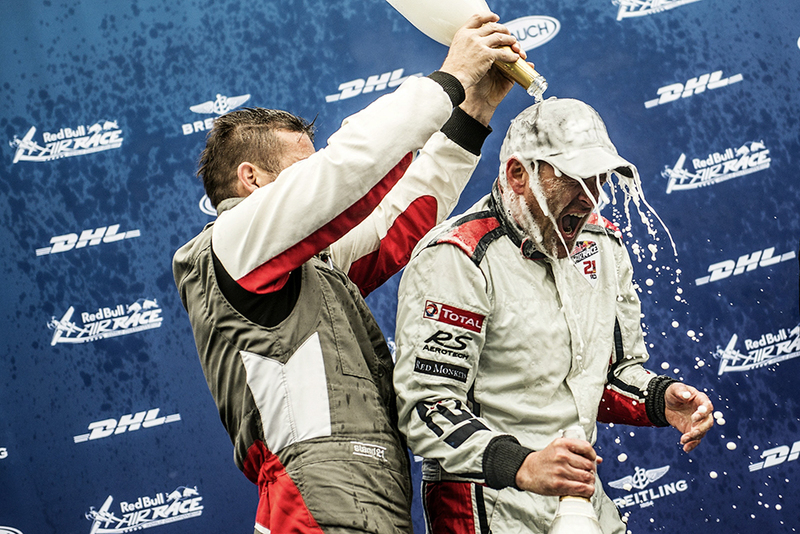 Matthias Dolderer of Germany (R) celebrates with Hannes Arch of Austria (L) during the Award Ceremony of the second stage of the Red Bull Air Race World Championship at the Red Bull Ring in Spielberg, Austria on April 24, 2016. 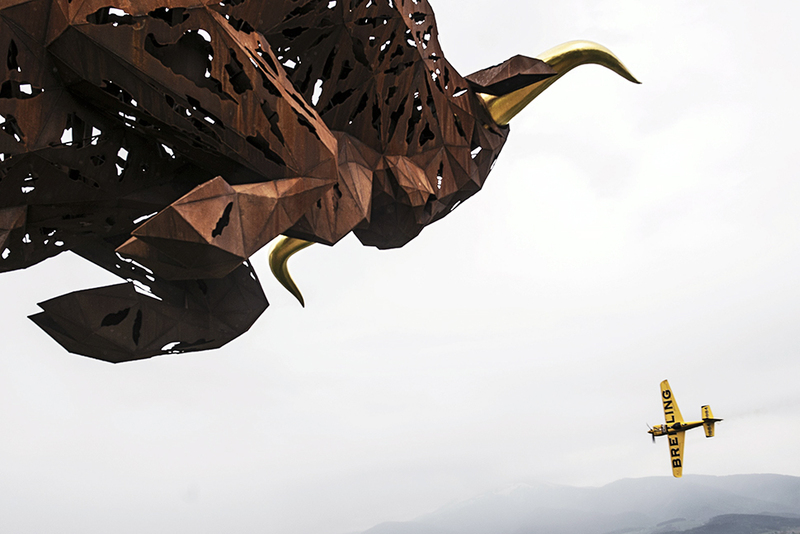 Francois Le Vot of France performs during the qualifying day of the second stage of the Red Bull Air Race World Championship at the Red Bull Ring in Spielberg, Austria on April 23, 2016. 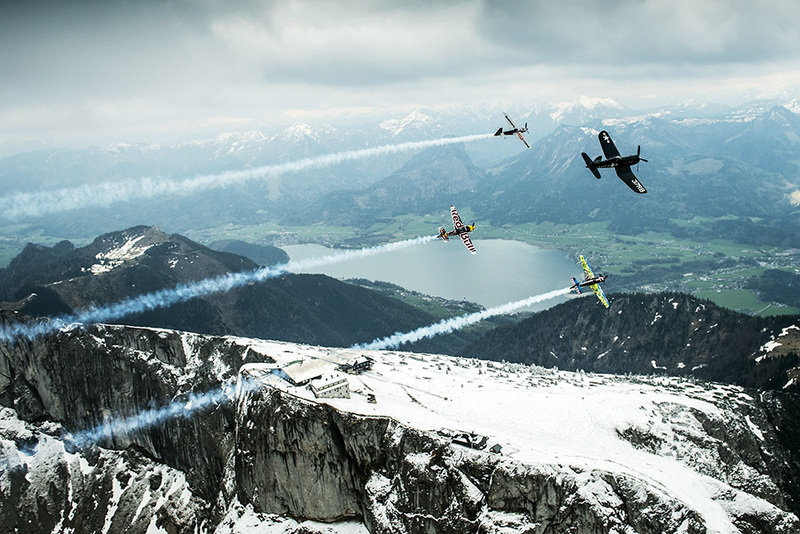 Eric Goujoun of France flying a Corsair leads Martin Sonka of the Czech Republic, Hannes Arch of Austria and Petr Kopfstein of the Czech Republic over the Schafberg in Austria prior to the second stage of the Red Bull Air Race World Championship in Spielberg, Austria on April 19, 2016. KOTOR // MONTENEGRO // APRIL 3, 2016. 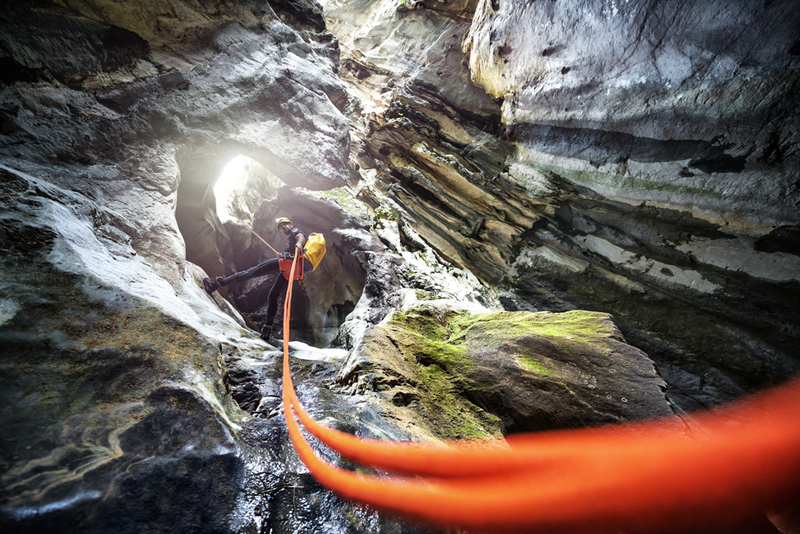 Member of the Extreme Canyoning team rappel down in the canyon "Skurda" located above the old town in Kotor, Montenegro on April 3, 2016. 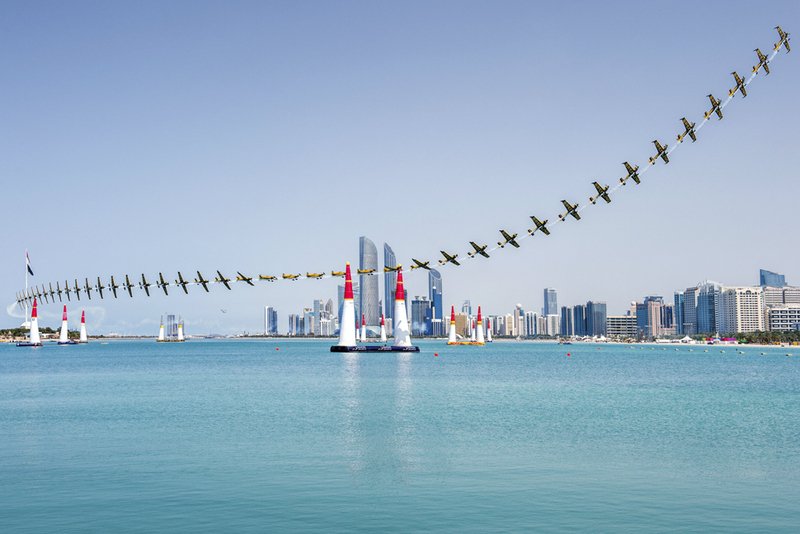 Nigel Lamb of Great Britain performs during the training of the first stage of the Red Bull Air Race World Championship in Abu Dhabi, United Arab Emirates on March 10, 2016. 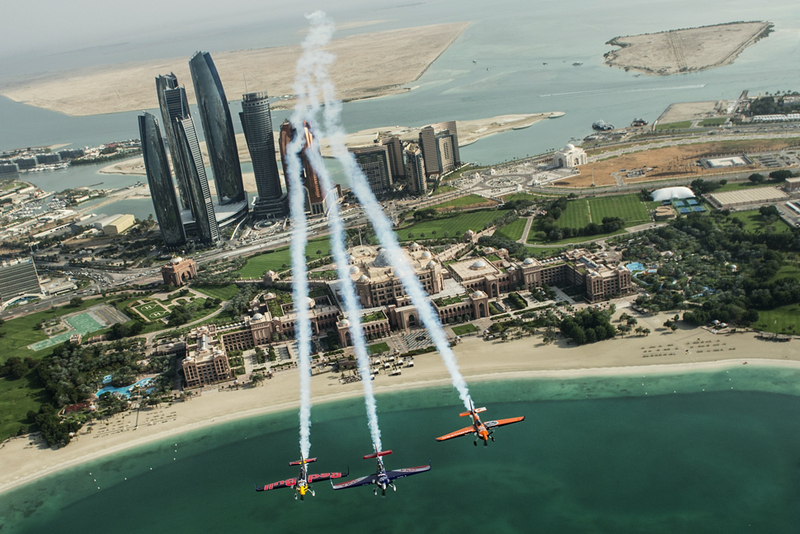 Matt Hall of Australia leads Kirby Chambliss of the United States and Nicolas Ivanoff of France over the Emirates Palace prior to the first stage of the Red Bull Air Race World Championship in the city of Abu Dhabi in the United Arab Emirates on March 8, 2016. 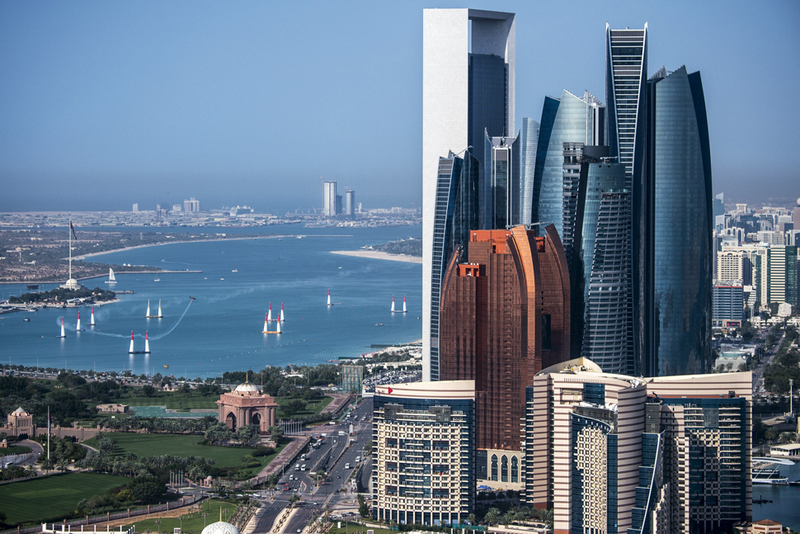 Francois Le Vot of France seen during the underwater rescue training before the first stage of the Red Bull Air Race World Championship in Abu Dhabi, United Arab Emirates on March 4, 2016. SAINT PAUL // USA // FEBRUARY 27, 2016. 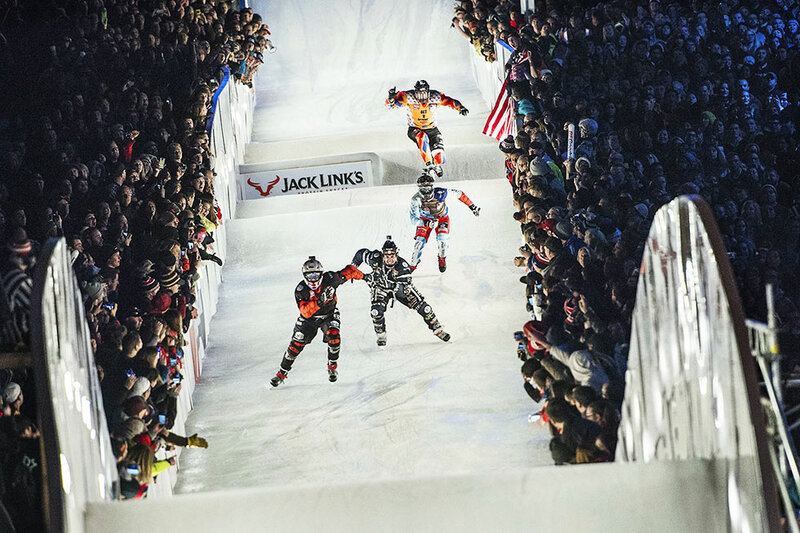 Cameron Naasz of the United States leads ahead of Scott Croxall of Canada, Tristan Dugerdil of France and Maxwell Dunne of the United States during the final stage of the ATSX Ice Cross Downhill World Championship at the Red Bull Crashed Ice in Saint Paul, Minnesota, United States on February 27, 2016. NASSAU // BAHAMAS // FEBRUARY 12, 2016. 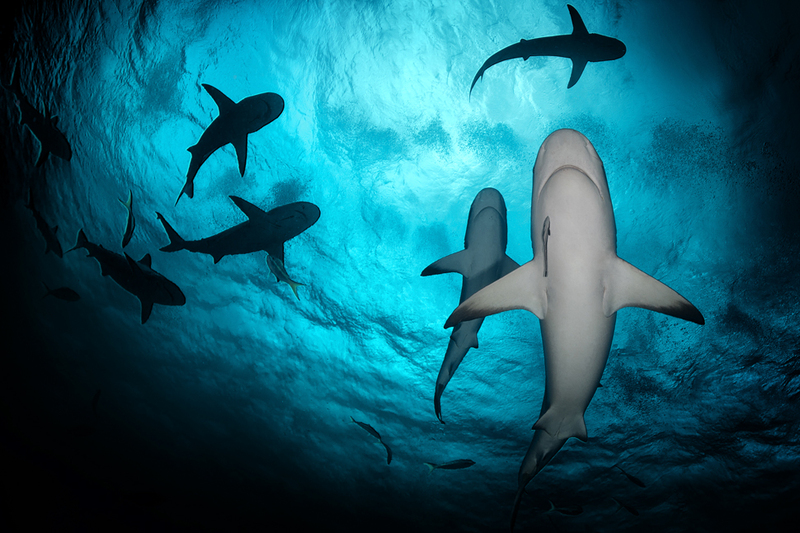 Reef sharks of Caribbean sea swim below the surface in Nassau, Bahamas on February 12, 2016.